The internet giant is planning a censored search engine for China, The Intercept reports. Taking share from local champions like Baidu could prove profitable. But Beijing wants to get its hands on Google’s AI expertise. Morality aside, a return would be dangerous business. 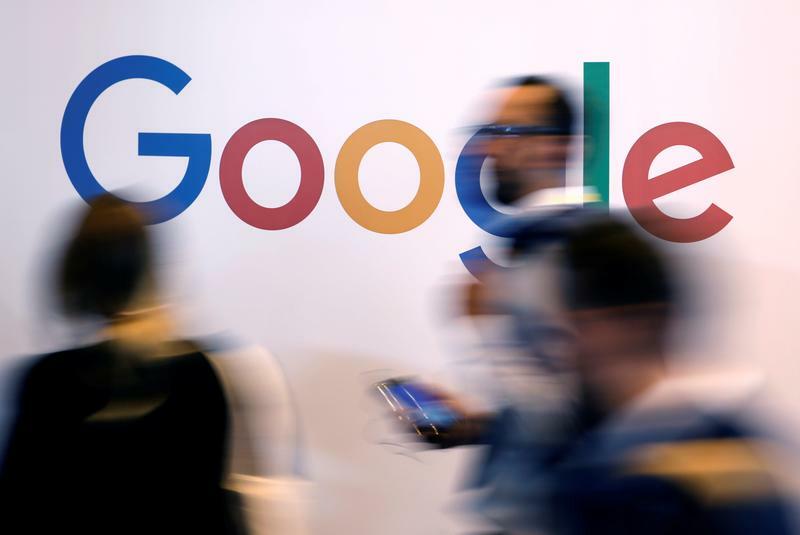 Alphabet's Google is planning a version of its search engine for China that will block websites and certain search terms, news website The Intercept reported on Aug. 1, citing internal Google documents and people familiar with the plans. The project is code named "Dragonfly" and has been under way since the spring of 2017, it reported. Google's main search platform is blocked in China along with its video platform YouTube, but it has been attempting to make new inroads into the country after largely pulling out in 2010.